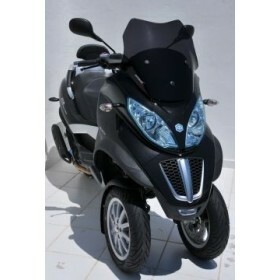 Bulle sport V-teck Piaggio mp3 !!! CHOISISSEZ LA COULEUR !!! PARE BRISE SPORT ERMAX POUR SCOOTER MP3 !!! CHOISISSEZ LA COULEUR !! !